Osa Alohaneke, 56, faces a murder charge in the death of his fiancée in an incident that occurred Wednesday evening on Alametos Drive in the Mission Bend area. HOUSTON (KTRK) -- Authorities say one person was found dead and another injured at a home in the Mission Bend area. Investigators say the attack started as a family violence situation in the 16300 block of Alameto near Paso de Sol Drive. When deputies arrived at the home around 7:00pm last night, they discovered one female dead and another female injured. Both had been stabbed. Deputies then found Osa Alohaneke, 56, in bloody clothes standing nearby. He told deputies the deceased victim was his fiancee and the second victim was her sister. That second victim was take to Memorial-Hermann Hospital - Katy with a puncture wound in the shoulder and a fractured humerus. 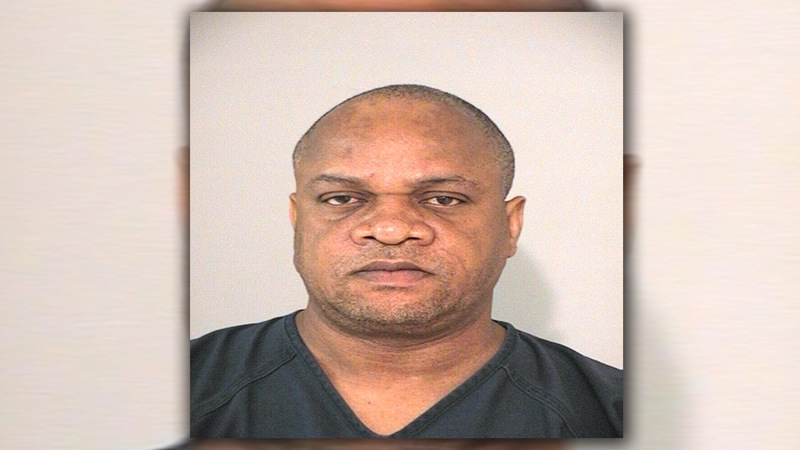 Alohaneke was booked into the Fort Bend County Jail at about 11pm last night on a murder charge. No bail amount has been set.